- Getting ready for school has never been this much fun! Help your kids prep for school success with this interactive numbers and counting set! 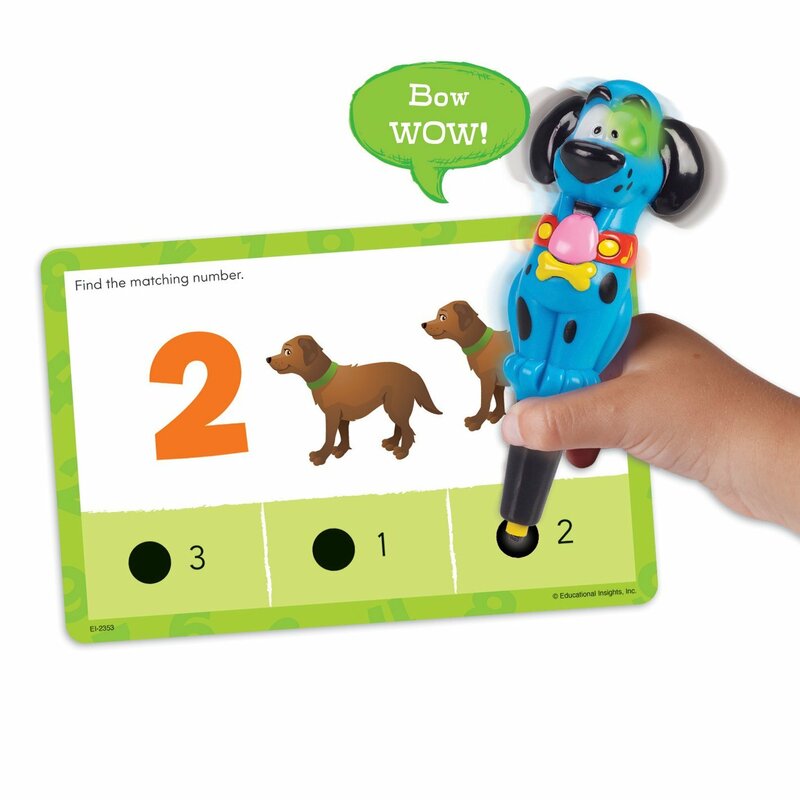 - Use as traditional flash cards or with any Hot Dots pen (sold separately) for an interactive experience with fun lights and sounds! 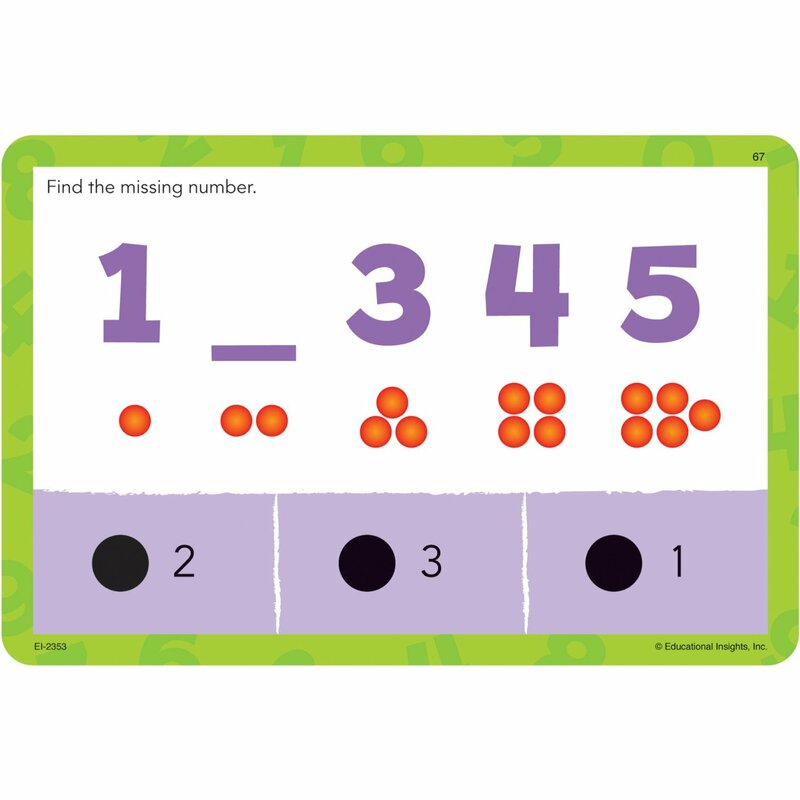 - Includes 36 double-sided cards - that's 72 cute and colorful learning activities! 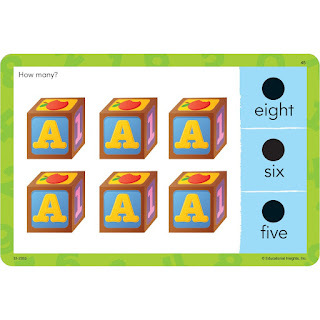 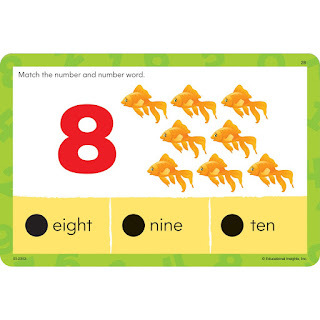 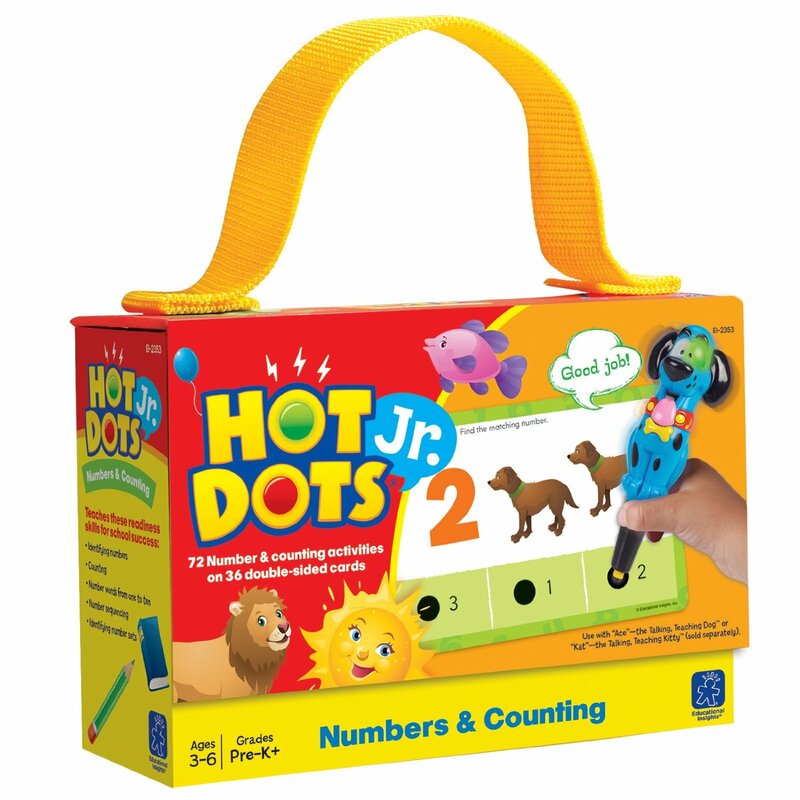 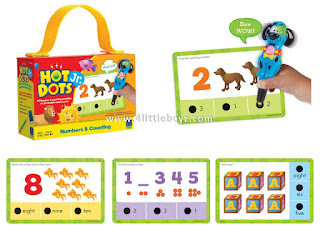 - Provides practice with number recognition, number words, counting, and number sequencing. 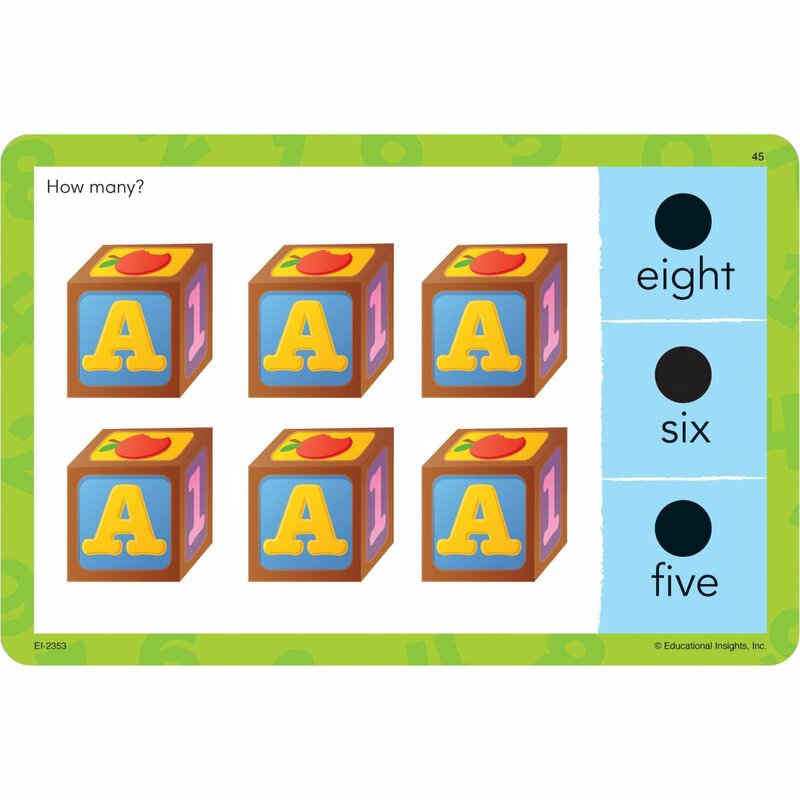 - Helps develop critical early learning skills and encourages self-paced independent learning.